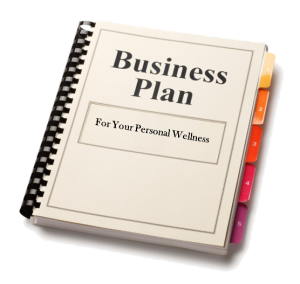 In your professional life you create a business plan so as to ensure your success. What if you could do the same for your personal life to ensure your quality of well-being? The quality of your wellness today is in direct correlation to the choices you made in the past. The choices you make today and onward will determine your future wellness. When you choose to plan and then make the conscious choice to act on your plan, you will manifest your intentions and live in wellness now. There are six steps – a road map, in essence – to a successful wellness plan. To learn how to do this and create the life you want to live.